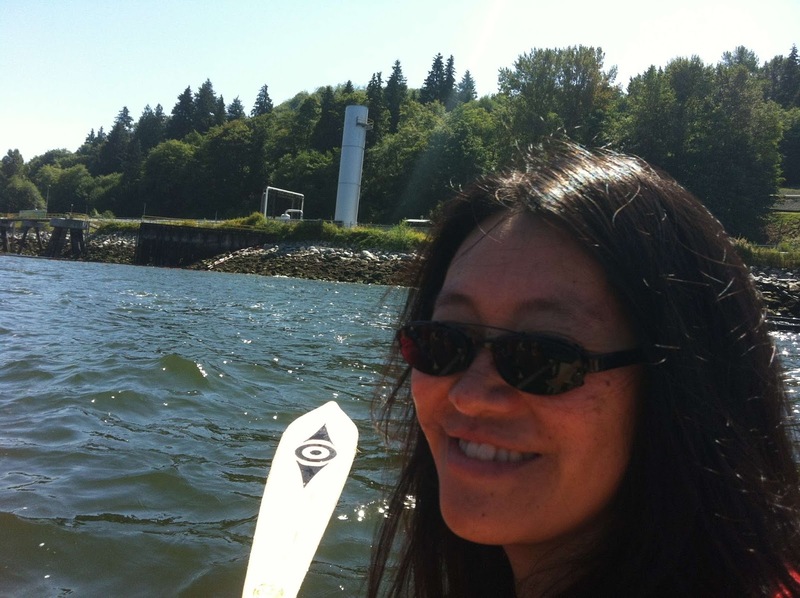 Rita Wong has written one graphic collaboration with Cindy Mochizuki entitled perpetual (Nightwood Editions, 2015) and four books of poetry: monkeypuzzle (Press Gang, 1998), forage (Nightwood Editions, 2007), sybil unrest (Line Books, 2008, with Larissa Lai) and undercurrent (Nightwood Editions, 2015). She lives and works on the unceded Coast Salish territories also known as Vancouver. Jennifer Baker comes from Alice Munro country. 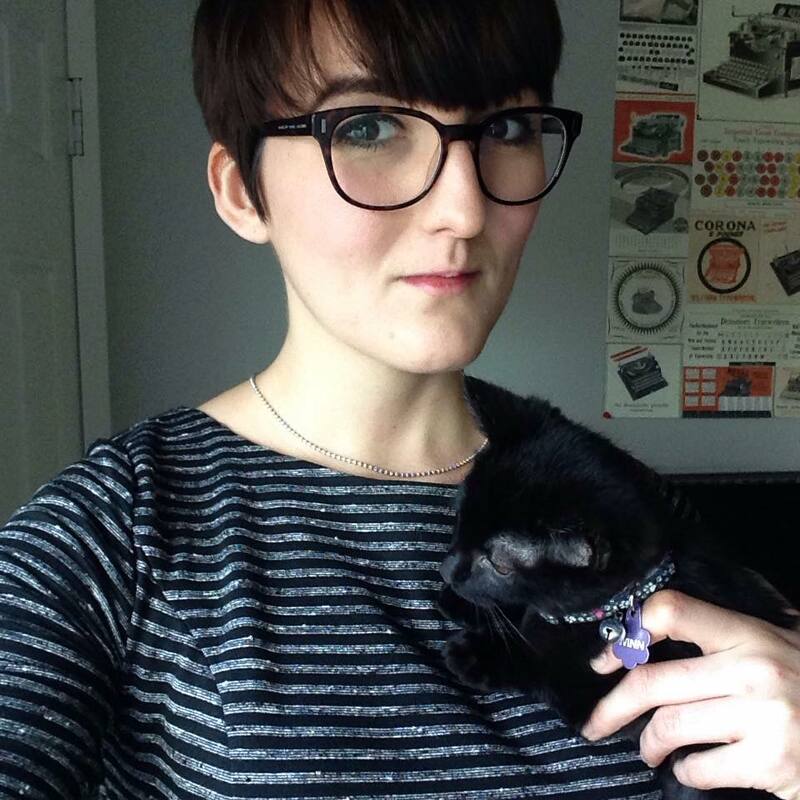 Her first chapbook, Abject Lessons, was published by above/ground press in 2014, and her poetry, interviews, and reviews have appeared in ottawater and The Journal of Canadian Poetry. She is currently completing her doctorate and teaching English part-time at the University of Ottawa. Multilingual poetics of unknown languages. Carrie Hunter received her MFA/MA in the Poetics program at New College of California, edits the chapbook press, ypolita press, is on the editorial board of Black Radish Books, and co-curated the Hearts Desire Reading Series. 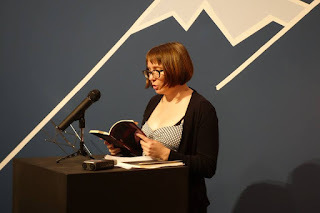 Her chapbook Vice/Versa recently came out with Dancing Girl Press, her full-length collection, The Incompossible, was published in 2011 by Black Radish Books, and another, Orphan Machines, came out in 2015. 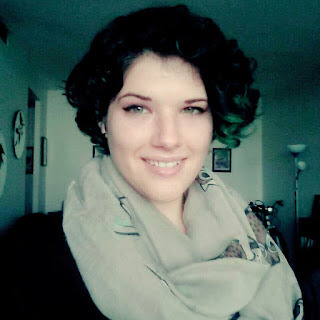 Her chapbook <Series out of Sequence> is forthcoming from above/ground press. She lives in San Francisco and teaches ESL. and thank yourself for this practice. Kate Hargreaves is a writer, freelance book designer, cat lady, and roller derby skater living in Windsor, Ontario. Her most recent book is a collection of poetry, Leak (BookThug). Visit her at CorusKate.com or tweet her @PainEyre.